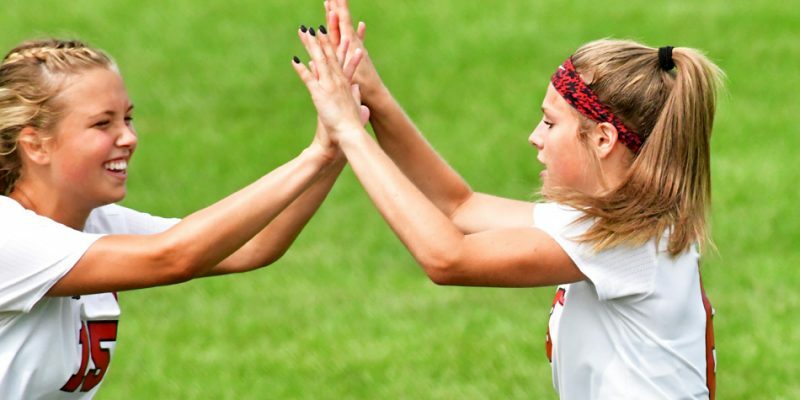 INDIANAPOLIS – A host of local athletes were named among the boys and girls soccer ISCA Academic All-State. 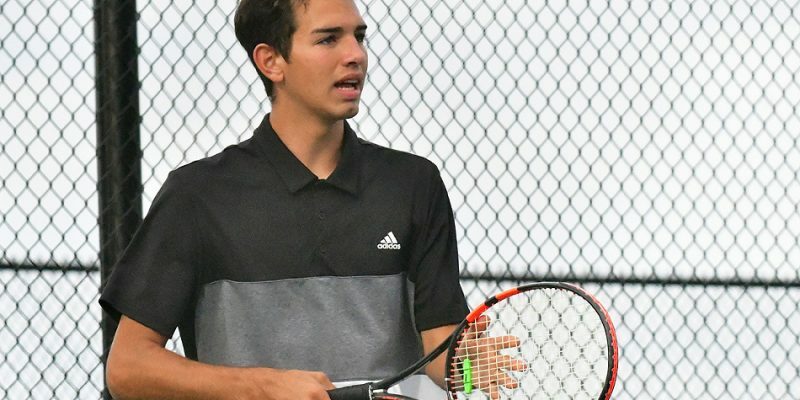 INDIANAPOLIS – This week, the state associations for boys tennis, volleyball and cross country released their Academic All-State lists. WARSAW — Miriam Hagg, Madelyn Ray and Izzy Ray were all given Academic All-State honors for the 2018 season. 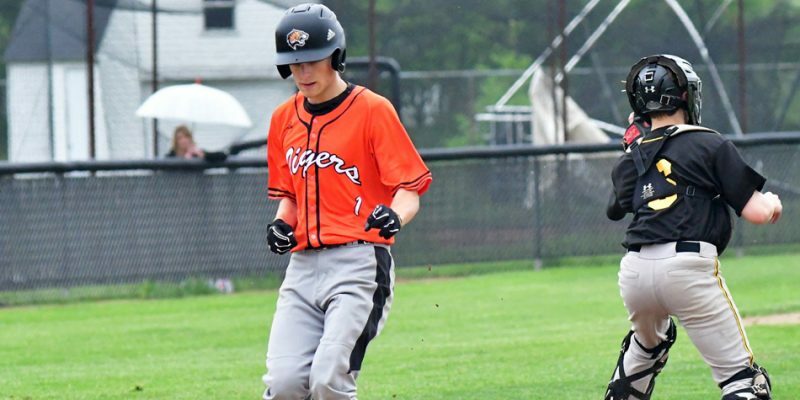 INDIANAPOLIS – Brendan Perry, Brock Miller and Payton Bear were all named Academic All-State by the Indiana High School Baseball Coaches Association. INDIANAPOLIS – Several area track athletes were named to the IATCCC Academic All-State lists. 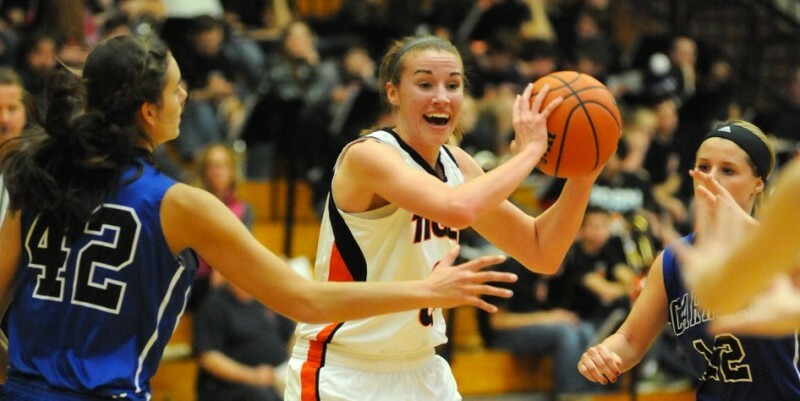 INDIANAPOLIS – A large group of area senior basketball players have earned Academic All-State honors from the IBCA. 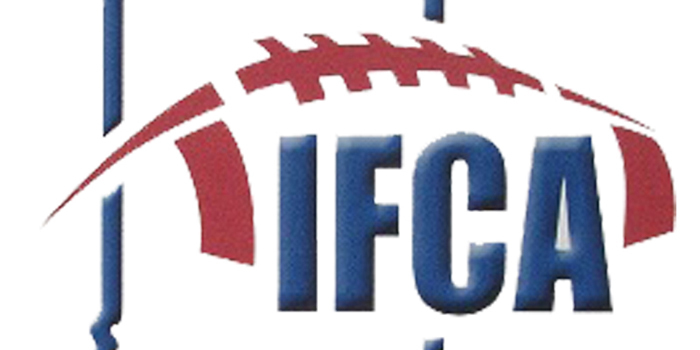 INDIANAPOLIS — The Indiana Football Coaches Association released its Academic All-State list for the 2017 season, and a number of area players earned themselves the distinction. 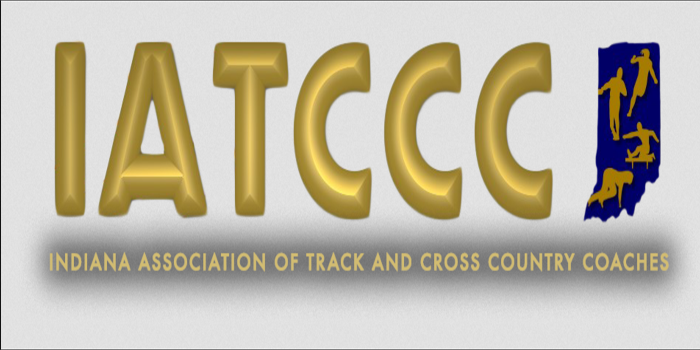 TERRE HAUTE – The IATCCC issued its Academic All-State awards which included a handful of Warsaw and NorthWood runners. 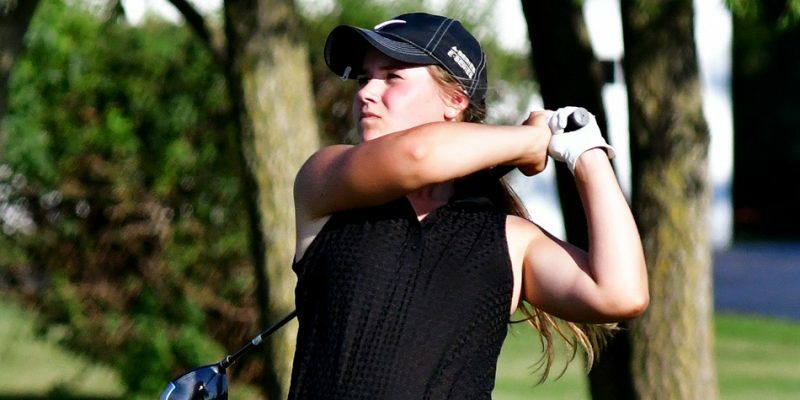 INDIANAPOLIS – Hope Cripe and Madison Richner were chosen as Honorable Mention Academic All-State by the ICGSA. 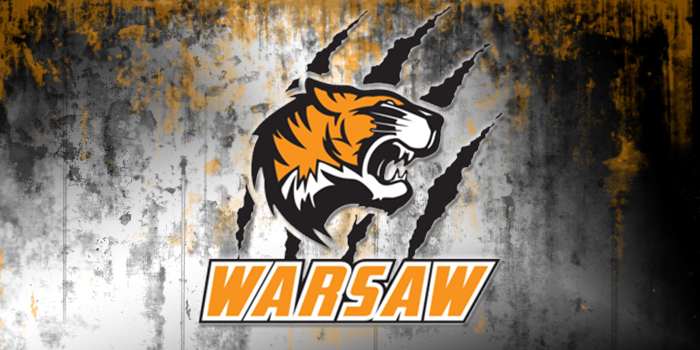 WARSAW – A large contingent of Warsaw track athletes have earned Academic All-State honors. 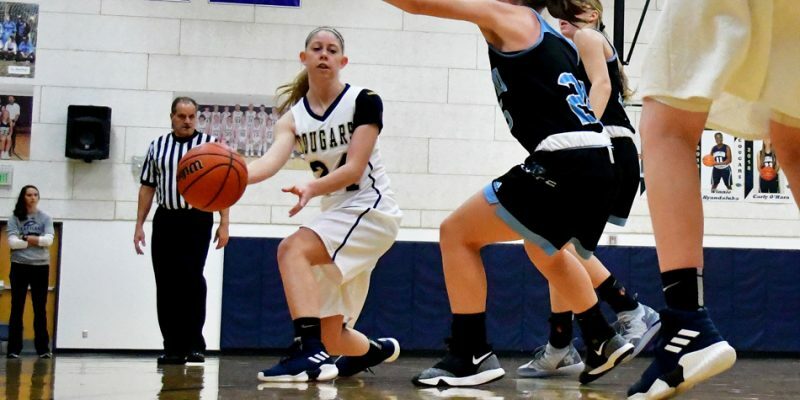 INDIANAPOLIS – The IBCA issued its selections for Academic All-State for boys and girls basketball. Eight local wrestlers were part of the lengthy Academic All-State lists issued by the Indiana High School Wrestling Coaches Association. 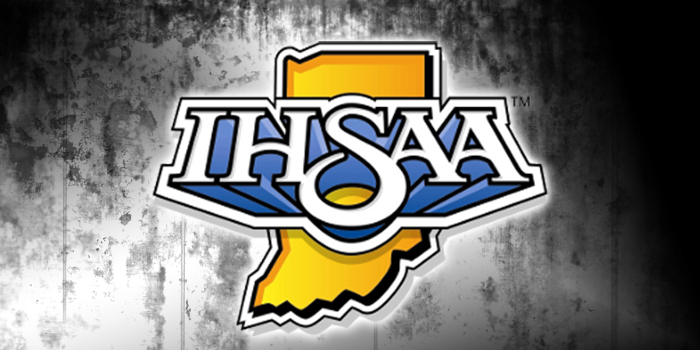 INDIANAPOLIS – Several area wrestlers were tabbed among the many listed as Academic All-State by the Indiana High School Wrestling Coaches Association.